When we launched our Safe Deposit Box business in Dublin, we provided various sized Safe Deposit Boxes capable of storing cash, jewellery, title deeds, gold bullion etc. We quickly realised that there was also strong demand for larger secure vaults capable of storing Fine Art, Antiques etc. On a daily basis, we were receiving enquiries for larger storage units. 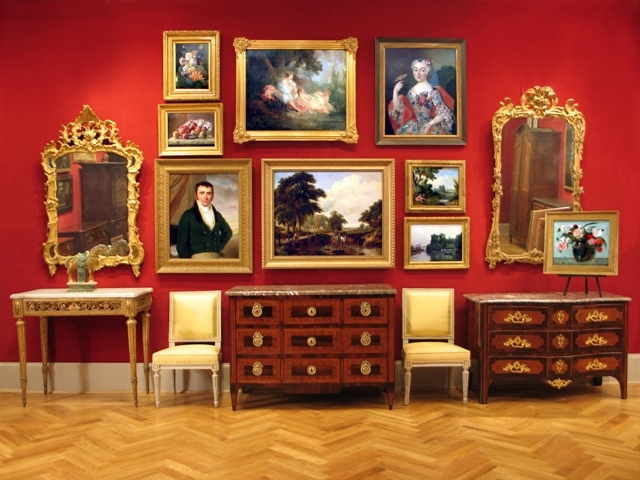 We then contacted a number of Art and Antique Dealers and Galleries in Ireland who confirmed that such a service would be invaluable both to the themselves and to their customers. 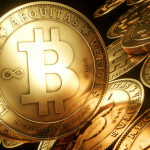 We also contacted several Safe Deposit Box facilities in the UK to assess demand there. 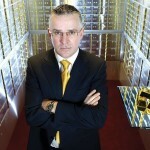 Harrods Safe Deposit Boxes in London confirmed to us that there was a waiting list of 4 years for their walk-in vaults. 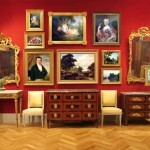 Typical clients were storing fine art, large antique furniture and gold / silver bullion in their larger vaults. Cork Vaults now offers this service to its customers. Our walk-in vaults are approx 9 feet high, 4 feet wide and 10 feet deep. 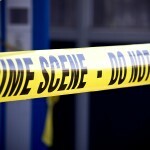 All our vaults are constructed to the highest security standards with dual key access systems. 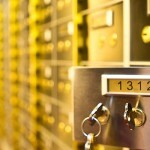 All security associated with our Safe Deposit Boxes apply. 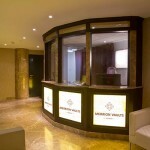 If you are interested in one of our walk-in vaults please contact us on 01-2547900. 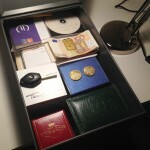 Why Store Gold & Silver Bullion in a Safe Deposit Box at Cork Vaults?